GINGER in Crosstown. 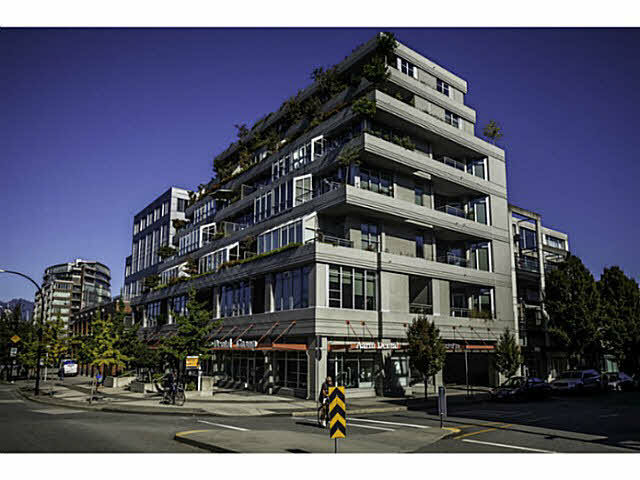 Modern and stylish living in one of Vancouver's most historically significant neighbourhoods. 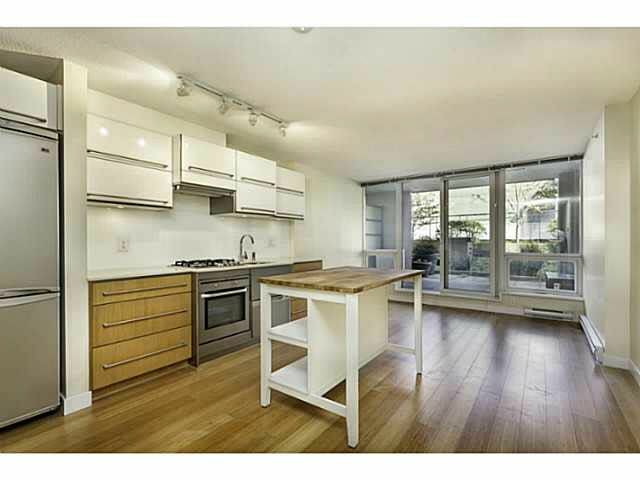 LOWEST PRICED 1 BDRM in Ginger with huge BBQ friendly patio/garden on quiet side of the building. Features include S/S LG fridge + Fischer & Paykel D/W, Maytag stacked W/D, laminate floors, slick vertically opening kitchen cabinets, Broan Elite hood, mobile kitchen island, in-unit storage room, sliding glass doored bedroom, HUGE bathroom, 1 parking, rentals and pets OK. Beer fridge on patio just waiting for your Growlers.